Infant CPR classes will be offered at MedStar St. Mary’s Hospital in Leonardtown. The first class will be held from 6 to 7:30 pm Monday, Jan. 28, 2019, at the MedStar St. Mary’s Hospital Education and Simulation Center at 41550 Doctor’s Crossing Road in Leonardtown. Additional infant CPR classes in 2019 will be 6 to 7:30 pm Feb. 25, April 22, May 20, July 22, Aug. 26, Oct. 28, and Nov. 25. Learn life-saving CPR techniques and actions to help a choking infant. Cost for the class is $20 per person. Call 301-475-6019 to register. The organizer of the class in the hospital’s Health Connections. What is Health Connections? 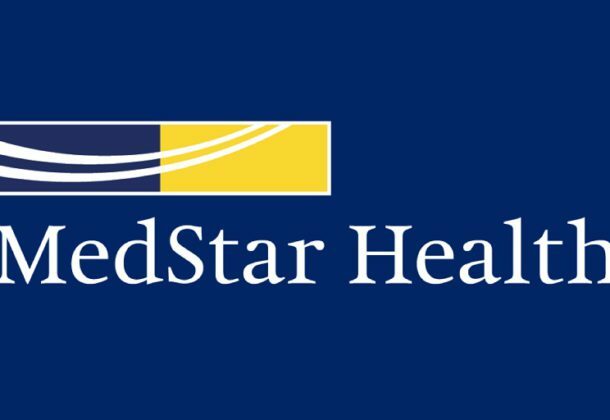 Health Connections is the community outreach department at MedStar St. Mary’s Hospital. It offers many community classes, seminars, and support groups for all ages. For a full list of events and classes, visit the hospital’s online calendar. Trained educators from Health Connections also visit area schools, community organizations, churches, and businesses to speak about a variety of health and wellness topics. Those interested in attending a class, requesting a speaker, or would like more information, should call 301-475-6019. Living with diabetes is a full-time job. The diabetes self-management classes at MedStar St. Mary’s Hospital help individuals with diabetes take control of their disease. The program is recognized by the American Diabetes Association and covers 10 areas of diabetes management from medications to emotions to daily activity to help individuals live better lives. Individuals interested in classes or nutrition counseling for diabetes can call for more information. These services do require an order from a physician. Does MedStar St. Mary’s Hospital offer any other classes for individuals with diabetes? Through the hospital’s Health Link program for individuals living with chronic conditions, certified diabetes educators offer monthly diabetes support groups for children and adolescents and for individuals with type 2 diabetes. They work closely with diabetic students at Great Mills High School and are available to speak at community events. A free educational class is offered on a quarterly basis to all individuals that have completed the diabetes self-management classes. Also, each year a Diabetes Fair offers the opportunity to speak with vendors of diabetes care products, explore local resources, and take advantage of the presentations on various diabetes care products.